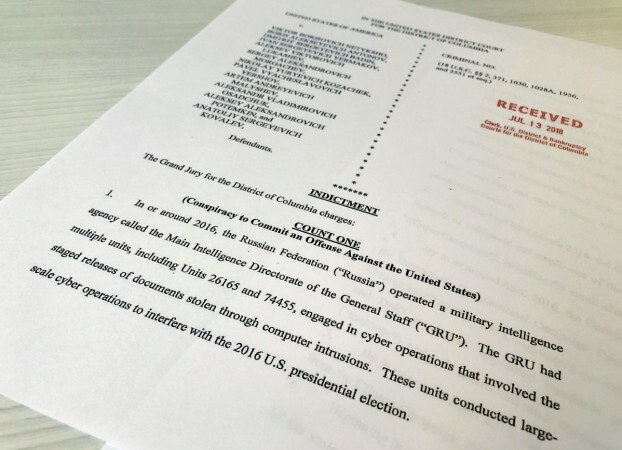 A US Grand Jury indicted 12 Russian intelligence officers of the GRU for their role in manipulating the 2016 US Presidential elections and hacking the Clinton campaign and the DNC. A US Grand Jury indicted 12 Russian intelligence officers for allegedly hacking the campaign of 2016 Democratic presidential candidate Hillary Clinton with the goal of influencing the election in favour of eventual winner Donald Trump, US Deputy Attorney General Rod Rosenstein said on Friday, July 13. Rosenstein said that Robert Mueller, the special counsel who is investigating whether the Trump campaign colluded with the Kremlin, asked the Grand Jury to indict the Russians for having hacked into the computer networks of Clinton's campaign and the Democratic National Committee (DNC). The Deputy Attorney General said that Russian military intelligence, the GRU, participated in efforts to infiltrate the computer networks to obtain damaging information about Clinton and the DNC, which was then dumped online, Efe reported. The accused hackers allegedly spread computer viruses through the email accounts of Clinton campaign staffers and volunteers, obtaining passwords that allowed them to access information. 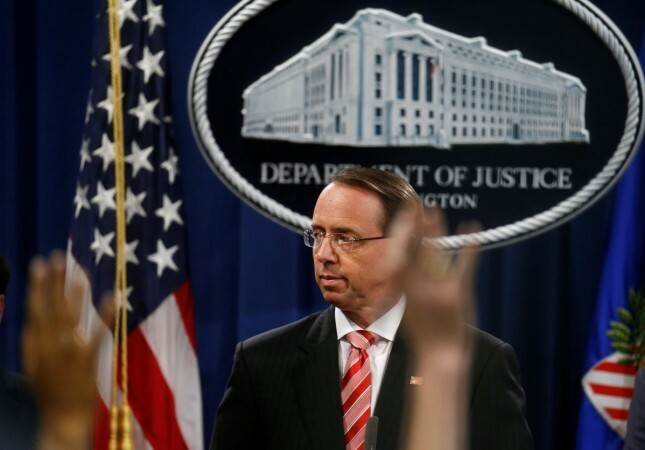 According to the indictment, the 12 Russians also attempted to hack into the computer networks of federal government agencies. Trump was previously informed about the indictments, Rosenstein said. "The President is fully aware of today's actions by the department," the Deputy Attorney General said. The announcement of the indictment comes ahead of Trump's meeting with Russian President Vladimir Putin on Monday in Helsinki. 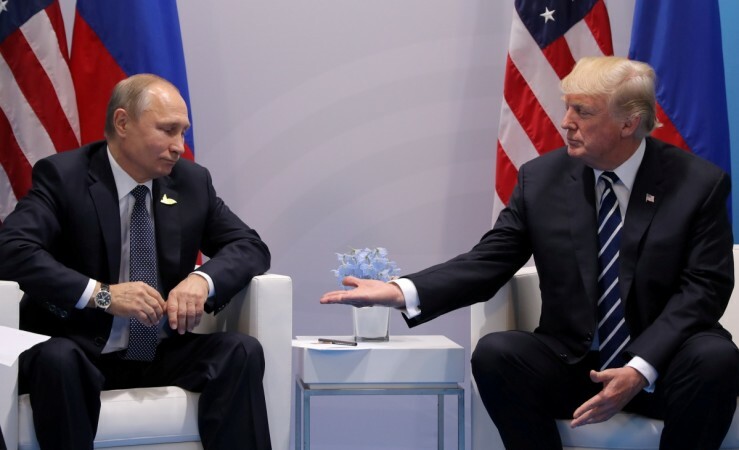 While the US President has been seen to publicly favour Putin, the indictment will have a huge influence on the summit and may force Trump to display the same rhetoric he used at the G7 and NATO summits, to get Russia to fall in line. Trump's rhetoric towards Putin has also been regularly inconsistent. While he has directly praised the President and publicly offered support, Trump is known to be a harsh critic of other countries doing deals with Russia. Recently, Trump rapped German Chancellor Angela Merkel for a project that would see energy pumped from Russia.